We’d love your help. 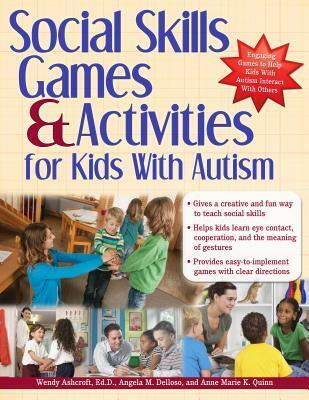 Let us know what’s wrong with this preview of Social Skills Games & Activities for Kids with Autism by Wendy Ashcroft. 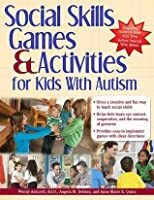 To ask other readers questions about Social Skills Games & Activities for Kids with Autism, please sign up. A wonderful resource for educators and parents to acquaint and understand the traits of autism in children. Not only does it provide the reader with typical examples of social interaction, but it instructs with easy-to-follow games and step-by-step directions for a positive outcome. A guide to help adults help children with autism effectively navigate social interactions and provide them with the skills to cope. Thank you to LibraryThing and Prufrock Press Inc. for this ARC copy.